It’s officially official – I have a new writing gig. Growing up, one of the first series I devoured were the Choose-Your-Own-Adventure books. Flipping to page 96 or 17 or 125 with bated breath to find out whether I conquered evil or (more often) fell into a pit full of dysentery. Having a choice made those books exciting and unpredictable. 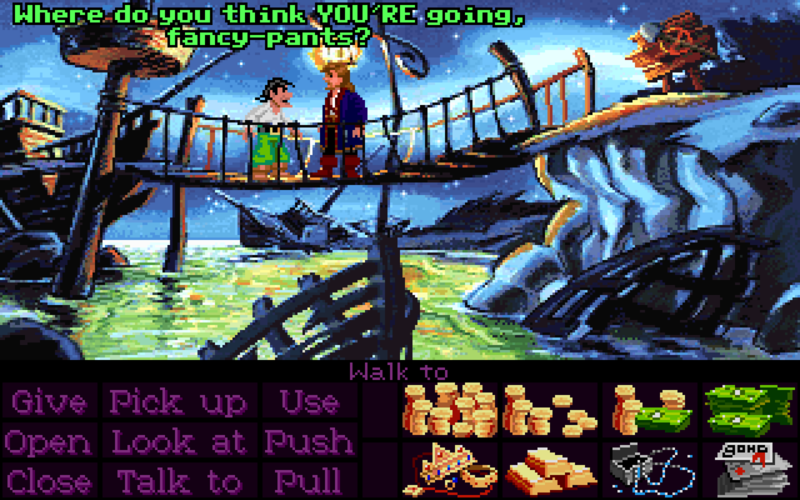 That same love of narrative and unpredictability soon led to the adventure games of the ’90s. Monkey Island. Day of the Tentacle. Sam and Max Hit the Road. I felt like I was part of the story. And so I am thrilled to announce that I have signed a contract to author a script for a video game – an interactive novel app, to be precise. 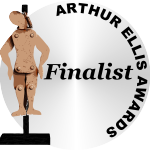 Thanks to everyone who has supported my work as a writer thus far – and to those who continue to await future books, which are moving ever closer to completion. More to follow in the days ahead. 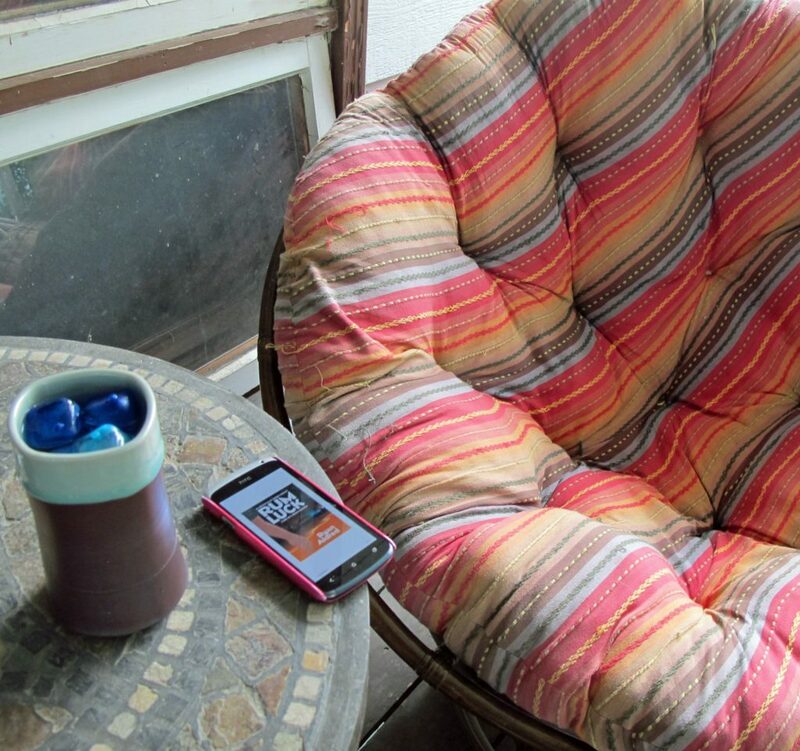 The good news is that, in the era of eBooks and low-cost graphic design, readers are less inclined to judge a book by its cover. The bad news is that it’s never been easier to judge a book by its reviews. And well-contemplated reviews are increasingly rare. NetGalley (www.netgalley.com) seeks to address this problem by facilitating online reviews for a wide range of authors, from indie first-timers to best-sellers. Pay their fee, upload a digital copy of your manuscript, and they will make a digital copy of your manuscript available to hundreds of thousands of ‘professional readers’ – bloggers, media, educators, librarians and booksellers. Authors can also choose a number of additional add-ons, from direct email campaigns to being part of monthly newsletter distributions. A typical NetGalley run lasts for six months and costs USD$450 (USD$699 if it includes a newsletter spot). Three-month listings can be purchased by members of the International Book Publishers Association (IBPA) for USD$199. Direct email campaigns can run into the thousands. In terms of actual results, a regularly listed title might receive a few hundred ‘requests’, which may in turn generate perhaps twenty or thirty reviews along with some additional library sales, bookstore orders and blog posts. 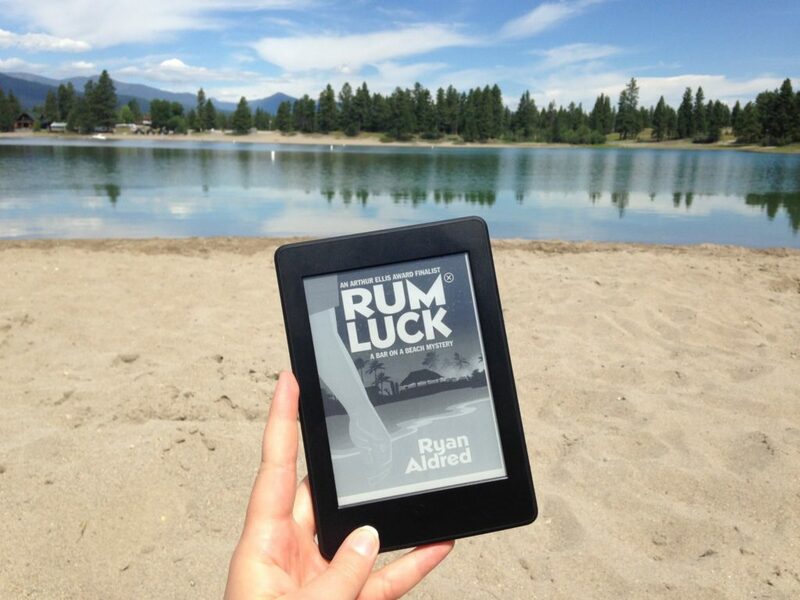 My debut novel Rum Luck was available for a six month period and promoted via a NetGalley newsletter – it was the subject of around a dozen blog posts and about 80 reviews total – 40 on Goodreads and around 35 on Amazon.com and Amazon.ca combined. Overall, I found my listing on NetGalley to be worthwhile – particularly for a debut novel. A six month run was probably more than I needed, as most requests were placed in the first few weeks. An IBPA listing should be sufficient for most. Next time, I would book as early as possible (six months or more) to get my choice of newsletter slots. I would also make my title available to all NetGalley members, rather than evaluating readers one at a time. And I would run a LibraryThing giveaway as well. This post originally appeared in the Crime Writers of Canada publication Crime Beat in January 2018. 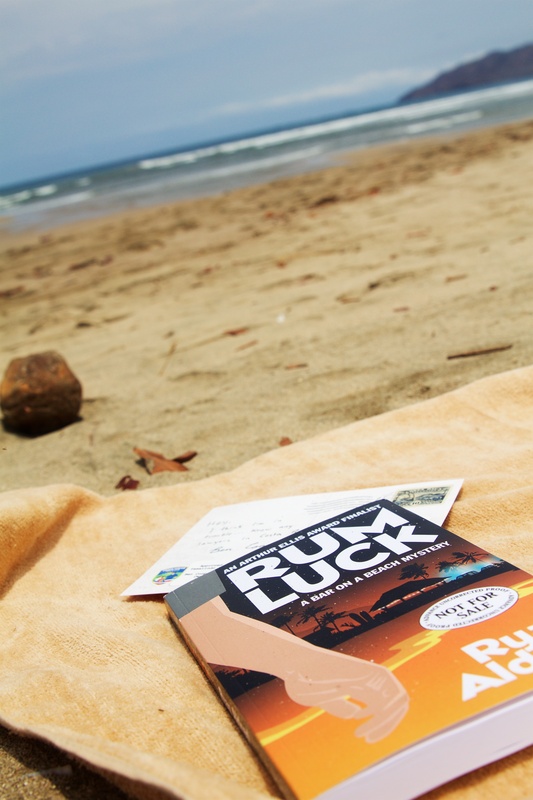 In which we talk about the inspiration for Rum Luck, humor writing, bringing out a character’s voice and my own eventful travels in Costa Rica. An Epic Drinking Song for Alisha, who is born and raised in Calgary (a rare breed apparently…). Her hobbies include travelling around the world, photography, and making handmade crafts (then selling them) – including wine charms. 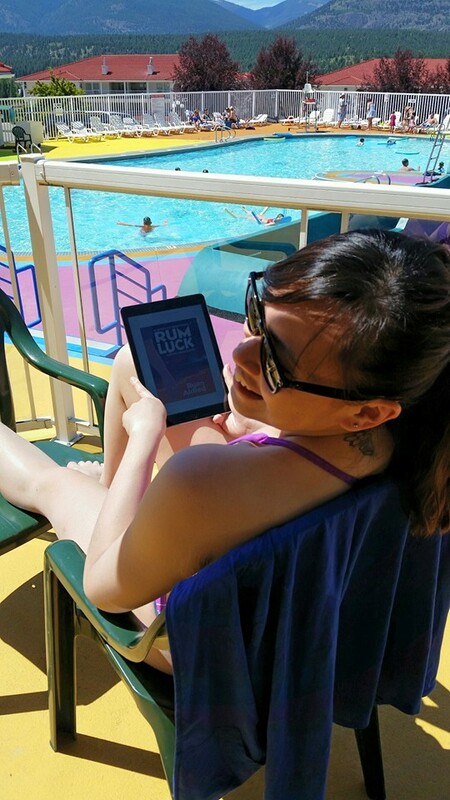 I’m very much behind in posting links to blog posts and reviews regarding ‘Rum Luck’ – so, time to catch up. Here’s a five star review from Brad Horner. So who do you want to be when you grow up? Hey! As long as you don’t say clown, you’re in business. Recommendations while reading this novel: Rum. 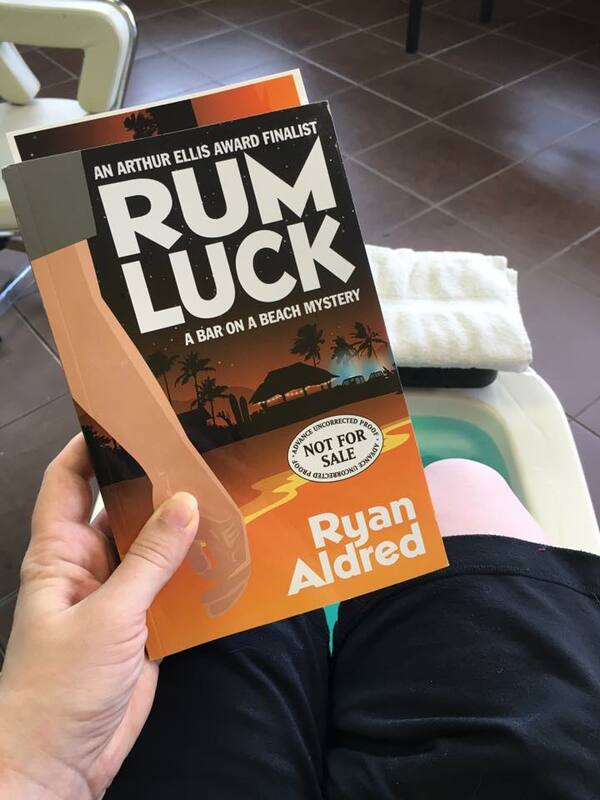 Thank you for the five star review, Brad – and thanks also for coming up with the idea of a Rum Luck Drinking Game. That is absolutely going to be a thing. 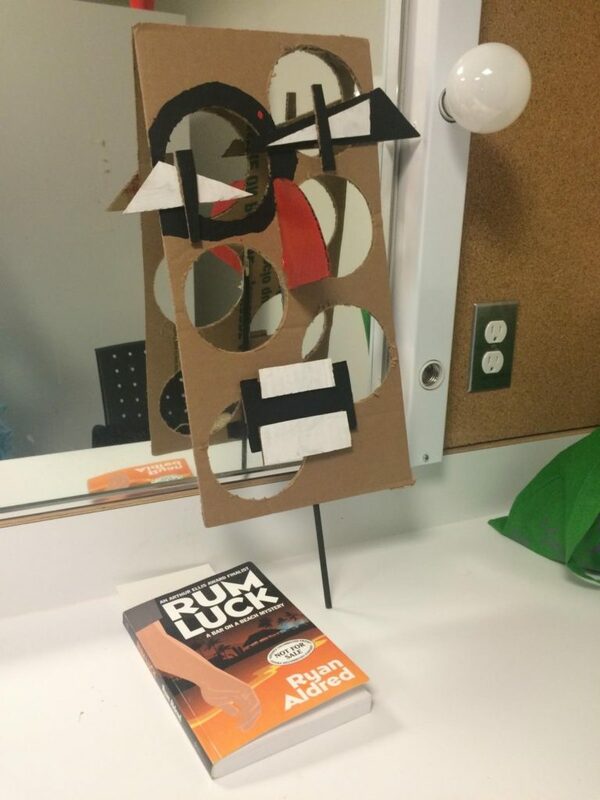 Here’s an Epic Drinking Song for June, who took the picture backstage at the Elizabeth Bader Centre for the Performing Arts (and who borrowed the book from her friend Seb). Atop of her art hoard. Want your own Epic Drinking Song? Click here to learn more. An Epic Drinking Song for Emily, who likes rum and cokes and watching Netflix, and who took this picture while on holiday. Want an Epic Drinking Song of your own? Click here to learn more! This one for Sabrina from Edmonton, who likes Caesars, decorating, and posting on Instagram. Sabrina replied, “Do you know who I am? She got drunk on a beach again. ‘Rum Luck’ is a humorous mystery in which Canadian tourist Ben Cooper wakes up in a Costa Rican prison cell to find he’s bought a bar on a beach and been arrested for murder – is now available for purchase in eBook and hardcover. She asked Wayne, “What gives here? He said, “My dear you asked for gin. This one’s on the rocks. You drank it that way all last night. Drinking Songs will be at least 8 lines long, but may be much longer if inspiration strikes. I’ll be posting them on my facebook page and on twitter throughout the month.